Jimmy Donal Wales, also known by the online moniker Jimbo, is an American Internet entrepreneur, best known as the co-founder of the online non-profit encyclopedia Wikipedia, and the for-profit web hosting company Wikia. Wales has been skeptical in the past about cryptocurrencies and blockchain, notably saying that many ICOs are 'absolute scams' and that they offer 'nothing of value'. Wales was speaking at the Berlin event largely because 'people pay me to give speeches', he said. 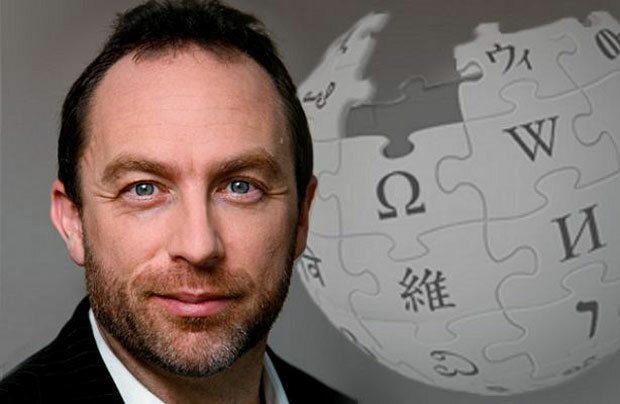 With its pages maintained by volunteers from the public and an ICO ruled out, Wikipedia will keep running via traditional donations – including ones made in Bitcoin. Wikipedia started accepting the top cryptocurrency by market value in 2014, after Wales initially said he was 'cautious' about the technology. According to a report at the time, the platform made £140,000 in its first week of crypto donations. The roughly 237 BTC it received then would be worth $1.8 million at today's prices.